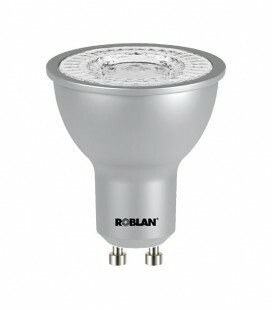 What led light bulb should i buy? 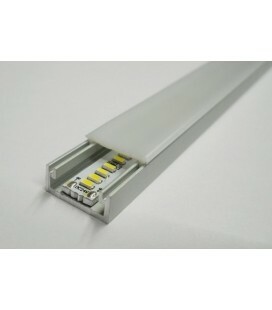 LED Strip white of 14, 4W/metro to 220 volts, 60 LED per meter chip 5050 LED, high brightness, replace fluorescent tubes. 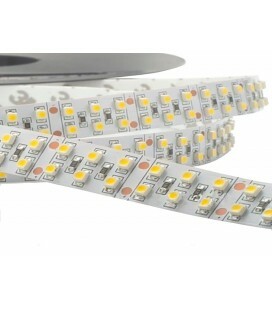 Supplied in lengths from 1 m to 50 m. The led white strip to 220V you need to operate the KIT connection. 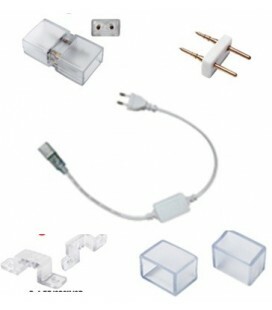 We accept PayPal, Visa, MasterCard, American Express and Bank transfer. All orders over 500€ get a free delivery. 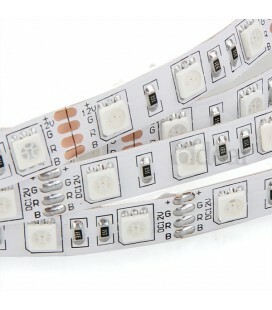 LED type: 60 5050 SMD LEDs per meter strip. 90% of the energy consumed is exploited. Losses are minimized heat. 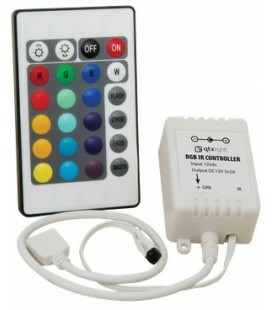 Have a low voltage use between 12V and 24V. less dangerous. In heated local saves for his low heat. 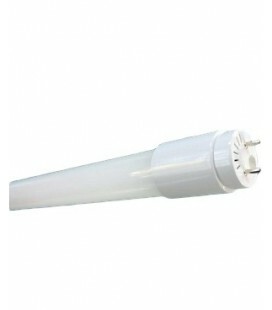 Longer than traditional lamps, between 30,000 and 50,000 hours. 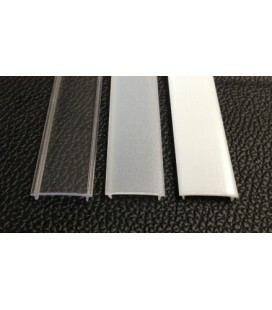 LED technology uses no filament to break. The working temperature is much lower (50 to 70) to that of conventional lamps. 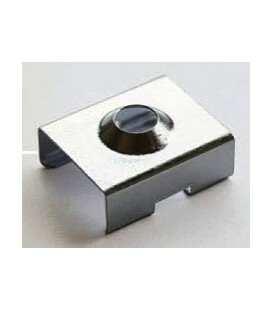 LED lamps have produced Heatsink: less overheating problems. 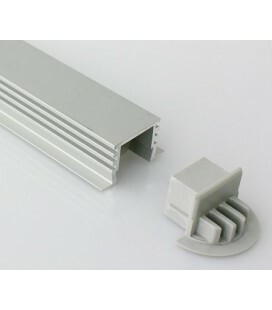 Great versatility to suit any type of luminaire and atmosphere with ease. 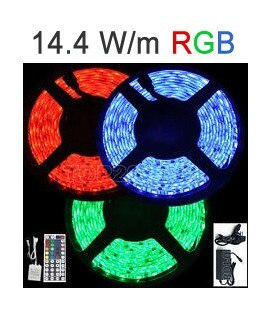 Allow to adapt to the room lighting, decoration, environment, etc. Modification of light color and intensity of the same without the aid of filters. 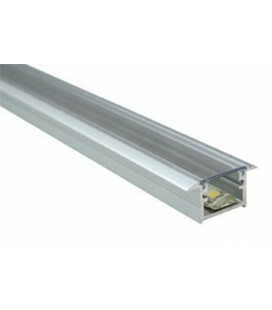 High efficiency and smaller size than traditional lights. Clear, bright instant-on light. 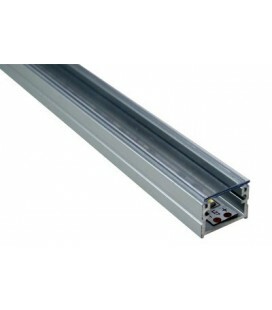 Compatible with detectors and other systems that increase savings. 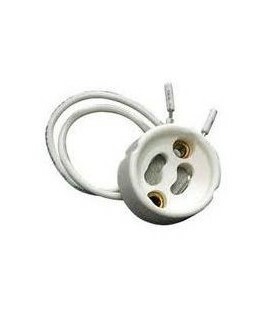 They have a power factor between 0.8 and 0.95, fulfilling more than the recommended minimum values. 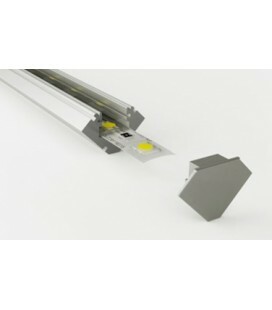 Adapt and integrate perfectly self-illuminated objects and surfaces. No mercury or heavy metals. 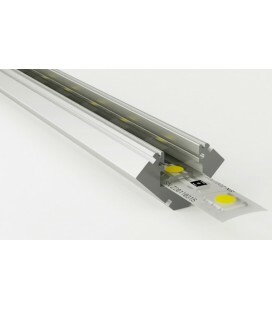 19.2 white LED Strip IP20 Watt/24V professional Roblan m.
- Providing quality lighting and adequating it to the needs of your home or business. - Lowering the cost of lighting consumption by 60 to 80%, and therefore contributing to the economy and the maintenance of the environment.